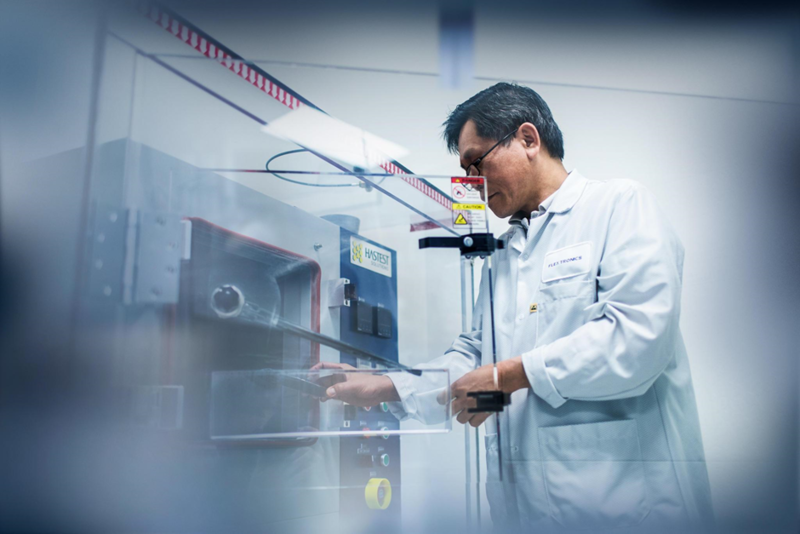 Manufacturing is in the DNA of Milpitas. The city’s incorporation in 1954 and the arrival of Ford Motors new Northern California assembly plant created the template for advanced manufacturing that continues to this day. Although Ford left Milpitas in 1983 after a successful 28-year run, Milpitas is still one of the most active manufacturing centers in the region with more than 150 local companies dedicated to innovative design, engineering, and breakthrough manufacturing technology. 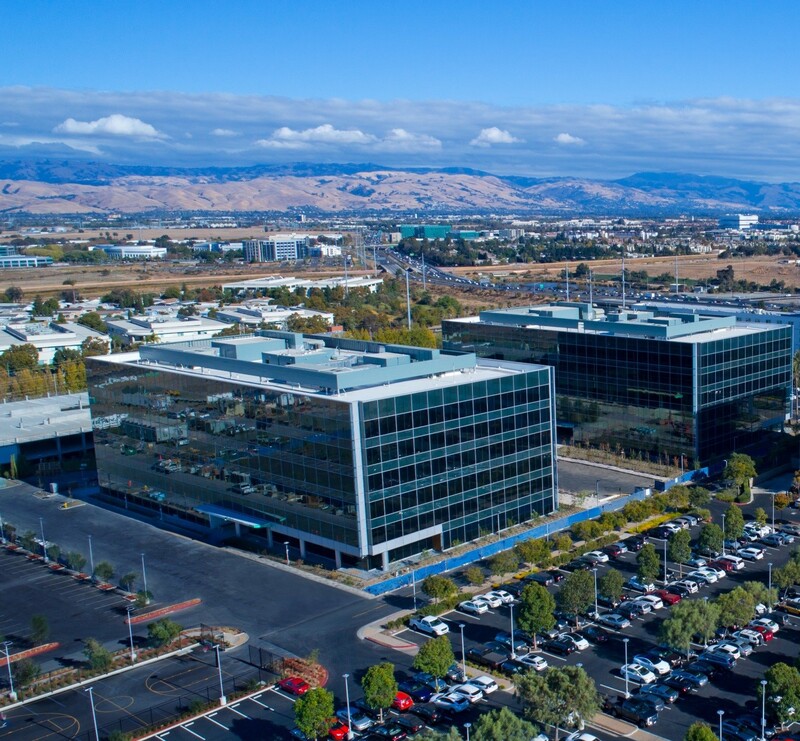 As the fastest-growing city in Silicon Valley, Milpitas is home to well-known companies such as Flex, View Dynamic Glass, Cisco, Nanometrics, and KLA-Tencor. This critical mass of manufacturing firms has created an environment of innovation and growth as companies come to Milpitas to join other forward-looking manufacturers. The Milpitas business cluster is producing a wide range of cutting-edge and transformative businesses and technologies, resulting in a competitive advantage through increased productivity and knowledge-sharing. Milpitas ranked in the Top 20 for generating patents in California in 2016, according to the Silicon Valley Institute for Regional Studies. More recently, in 2018, Livability, a leading online resource for community research, ranked Milpitas as the fifth best U.S. city for STEM workers. To accommodate its increasing manufacturing growth, Milpitas has more than one million square feet of state-of-the-art manufacturing and research and development under construction and renovation at the McCarthy Creekside Industrial Center, Hudson Pacific Properties Campus Center, and Orchard Partners Tasman Tech Campus. These modern facilities will become home to companies such as Apple, SF Motors, and Advanced Energy that are developing groundbreaking technologies and products that are changing the way we live. Milpitas has the location, the workforce, and the can-do spirit that fuels success. To become a part of this growing business community, visit MilpitasInnovates.com or contact Economic Development Director Alex Andrade at 408-586-3046, or aandrade@ci.milpitas.ca.gov.